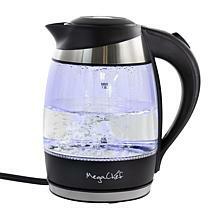 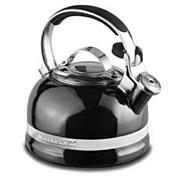 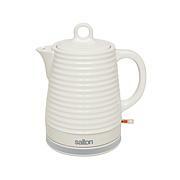 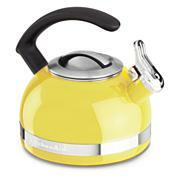 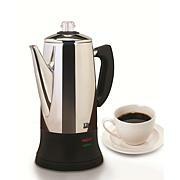 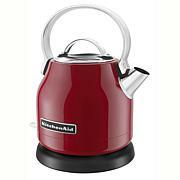 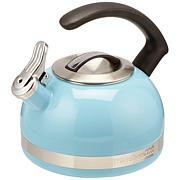 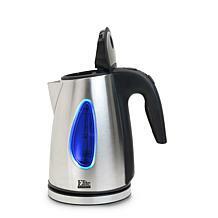 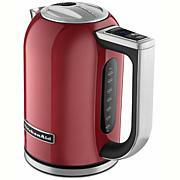 This stylish steel kettle features four specific settings to steep different types of teas at the perfect temperature. 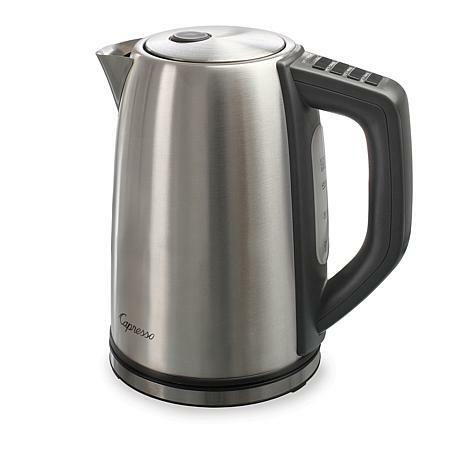 For lighter teas, such as white or green varieties, a lower temperature is recommended, while darker teas will extract better flavor using higher temperatures. 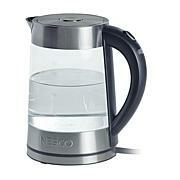 It's also handy for brewing French press coffee or heating water for reusing dried vegetables and fruits, or with instant oatmeal and soup mixes. 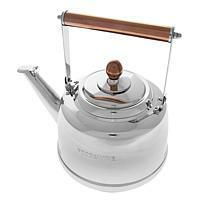 A spot of tea, anyone?